This page on saddle oxford shoes for men is part of AsEstilo's Oxford Shoes and the Shoe Collection. Celebrating God’s beauty through fashion and style. 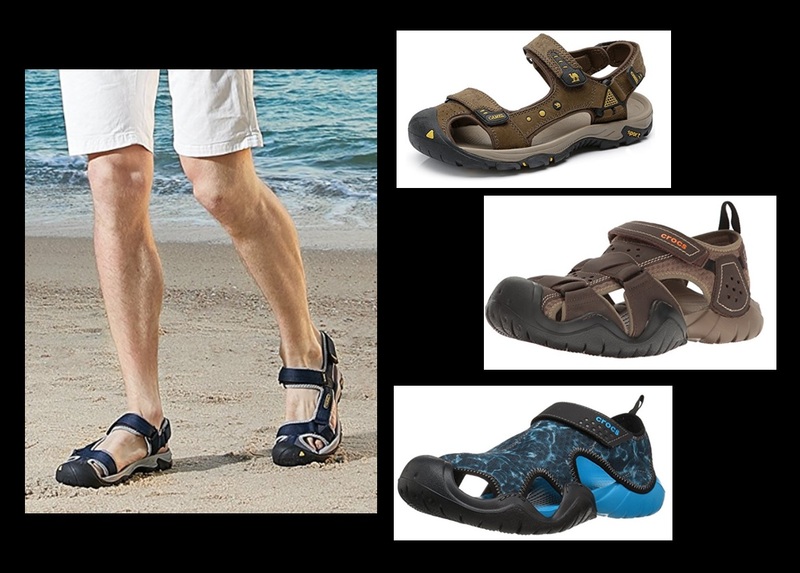 The masculine sandals are in full swing.It is easy to understand when the heat starts to swell the feet causing the shoes to tighten and become wet due to the excessive temperature. 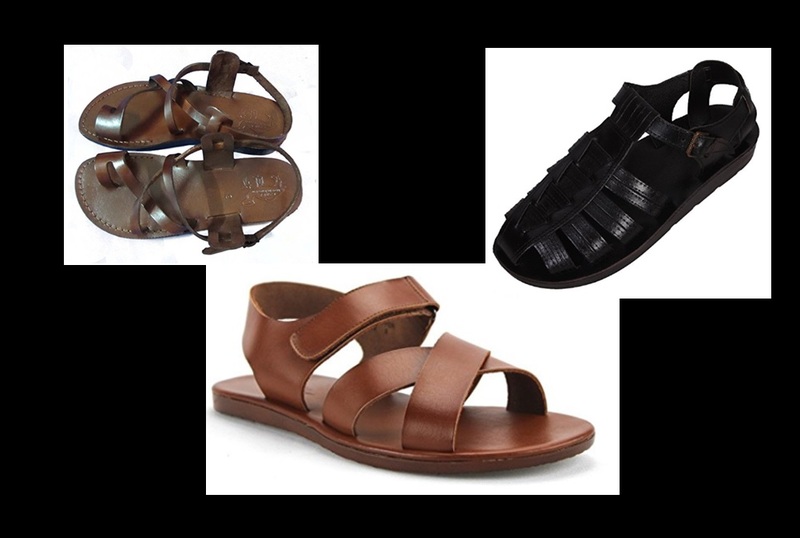 Thank God, men's sandals have evolved and today they are not only an essential accessory but also absolutely necessary. Although, you must be careful when using it, because there are some codes that you should know so you can look modern and attractive. - Do not use talcum powder so that your feet are not white in case it is necessary to use a spray flavoring. - Make sure you take care of your nails since the eyes will focus on your feet. - Use moisturizing cream to cover cracks and dryness. 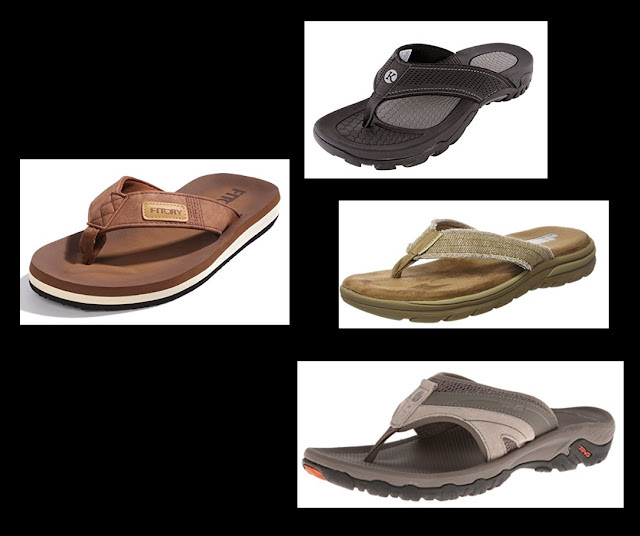 - The sandals must be your exact size. 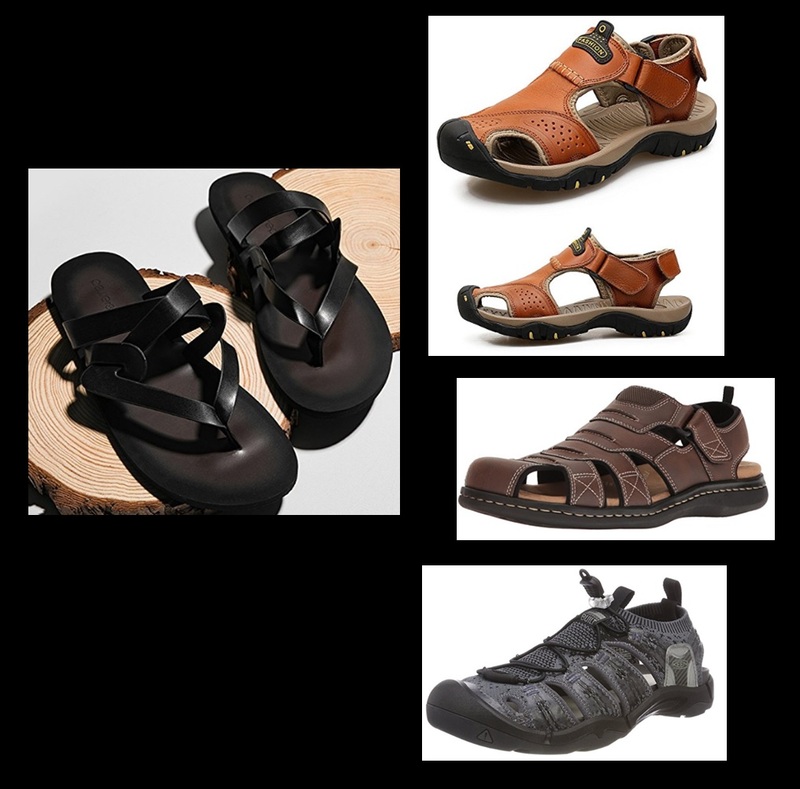 - Leather sandals are the best option to avoid bad odors. They have many strips and they go back to the movies of ancient Rome. With a cord that crosses the fingers between the thumb and index. 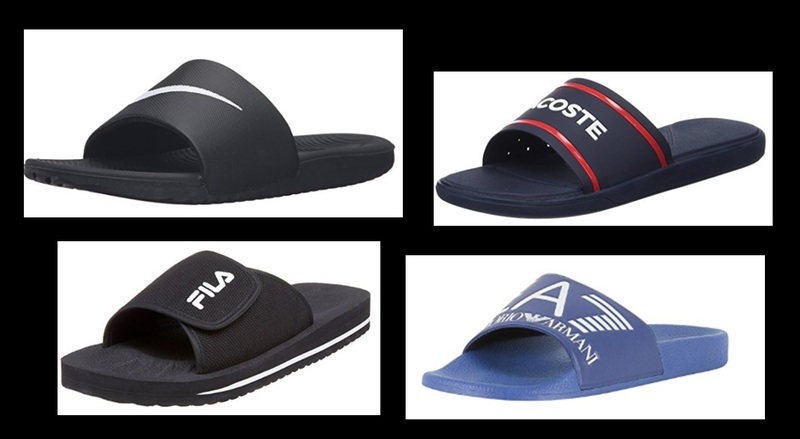 Ideal for the pool or beach. They are usually rubber and can get wet without being damaged. 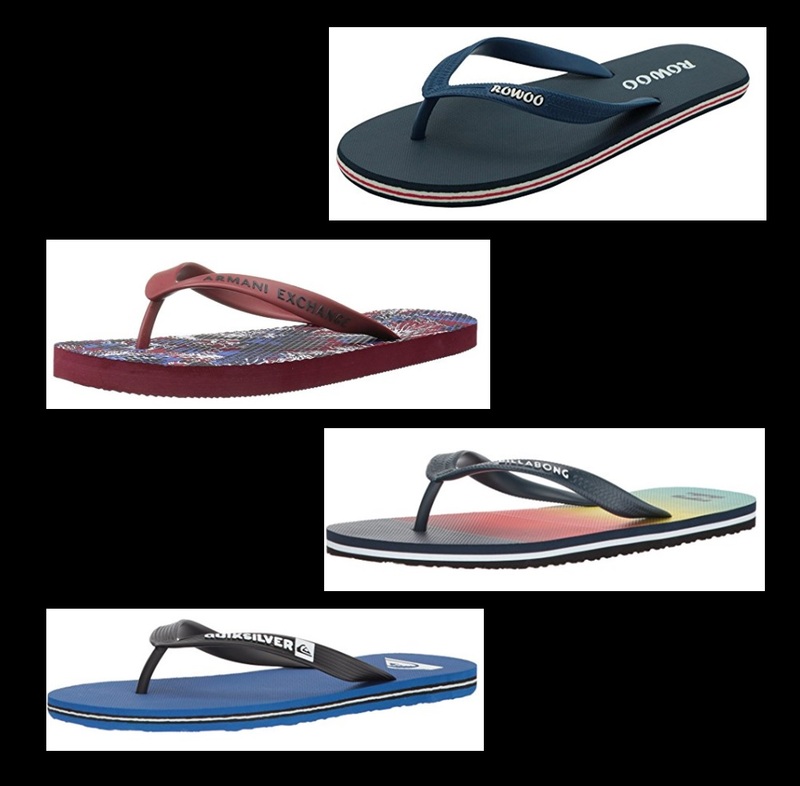 It has two thick strips with buckles on the instep. You can wear them on land or near the water, also in a warm weather. Where you only slip your feet and stay with a single thick strip on the instep. 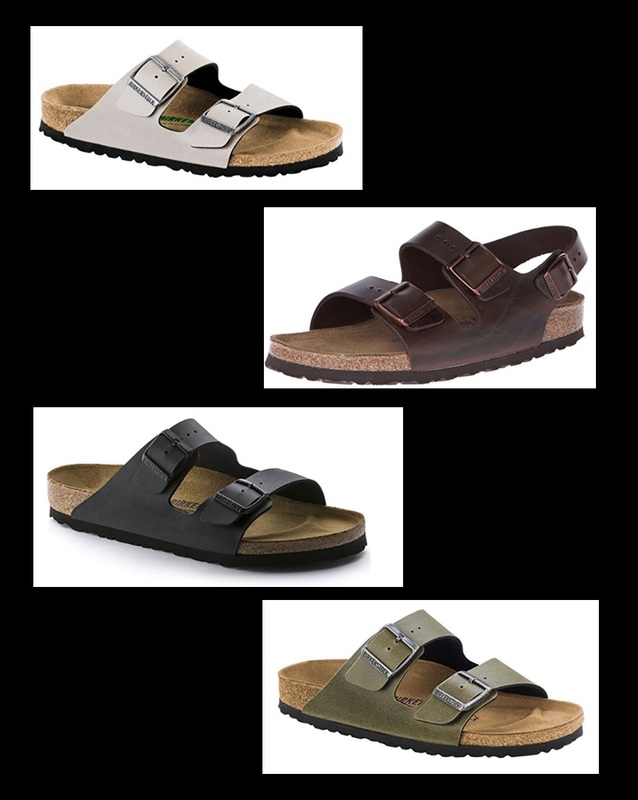 What do you think of the mens sandals?